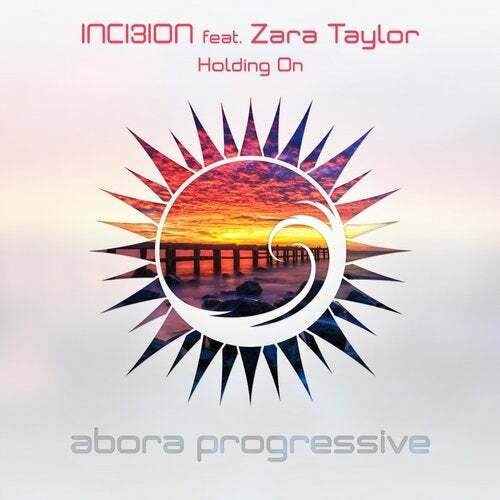 We are thrilled to bring a brand-new release to Abora Progressive, 'Holding On', by South-African producer INCI3ION featuring Canadian vocalist Zara Taylor. Zara Taylor's angelic voice needs no introduction. INCI3ION perfectly integrates her vocals with smooth yet driving progressive beats and nostalgic notes to form an astonishing song. With its catchy drop and magnificent melodies, 'Holding On' will lift you up and fill your mind with positive vibes. The release also includes a Club Mix with a shorter version of the breakdown and a Radio Edit. Grab your copy now and spoil your ears!